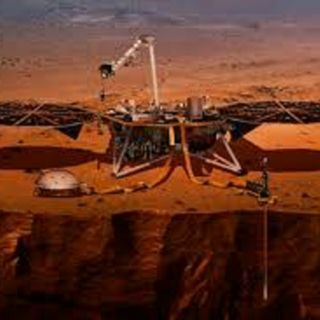 Explicit "NASA Lands On Mars!" we discuss whats going on in this crazy world. Sometimes people from other countries may have sickness we don't have. If we just accepted any and everybody, I think the United States would be in trouble because we don't know what we're taking in. The mob messed people up too in entertainment. If they didn't kill, they would be great. They stole and took over people's businesses sometimes. They didn't need too. They were powerful and could get what they wanted. I can't wait to see what Pandora has to offer. Sometimes the state can take them away if they feel he is a threat! Whether she wants to or not.